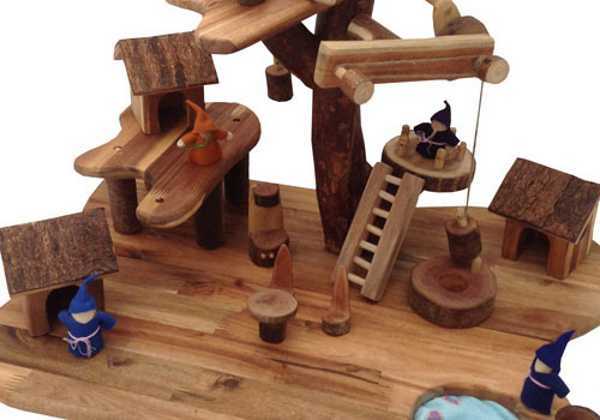 You’ll have to be super quick to get your hands on one of these amazing, crafted tree house toys which are on their way to Australia. 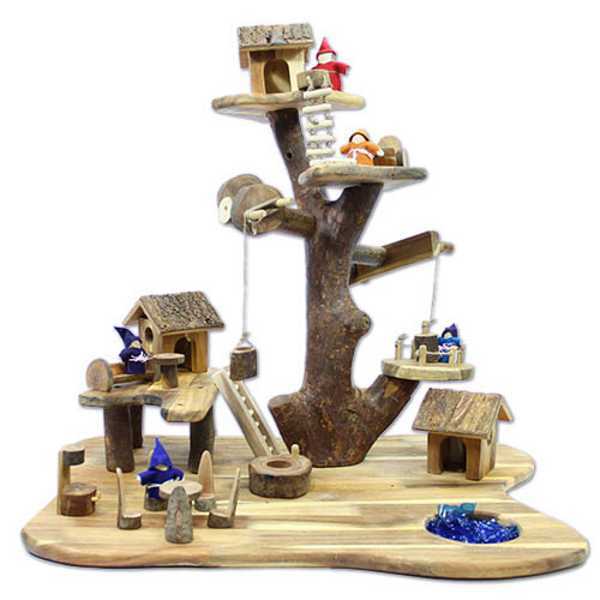 The first release of these amazing Natural Lichee Tree Houses last year sold out, and it’s easy to see why. 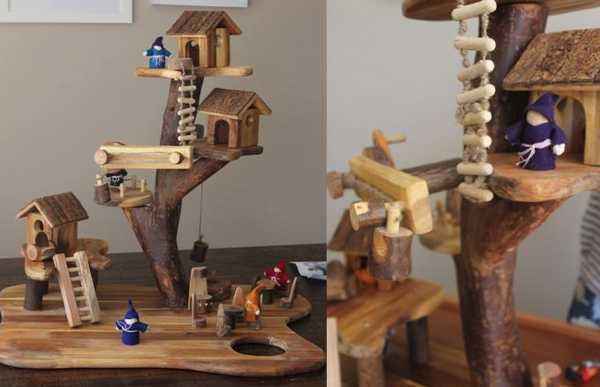 While not a cheap children’s toy, these tree houses are beautiful quality and a brilliant way for children to exercise their minds. The Lichee Tree House is Steiner-inspired and ethically crafted in Vietnam using recycled timber. The finished product is stunning, with beautiful wood grains and intricate details. The tree house comes unassembled with two levels, and you can customise the design somewhat when you piece it together. It comes with a bucket and winch, ladder, a rope ladder, five people, three houses, tables and chairs, a shelter house and a pond. 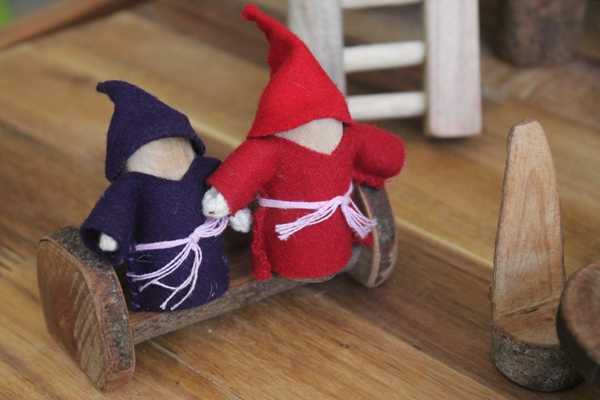 If ever there was a toy destined to become a family heirloom, this has to be it. It’s a really great size to allow for more than one child to play with it at one time – with the base measuring 67cm by 53cm by 58cm. Delivery to Eco Toys is due any day now, and you can still pre-order. It costs $315.